System One Serbia has been awarded as the best Toshiba ASP for Adriatic Region and third in CSET Region (Central, Southeast Europe, Turkey and Israel). System One Team would like to express its gratitude to Toshiba and to all our customers for this great recognition. System One and Samsung officially sign Authorized Service Center agreement for repair of Samsung notebooks, printers and monitors for Serbia. Additional information can be found on official Samsung website here. For more information please get in touch with us by phone +381 11 414 06 20 or by email. 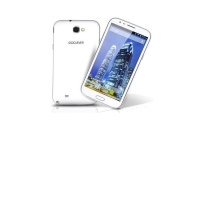 We have officially started with tablet and mobile phone repair services as GoClever Authorized Service Partner for Serbia. 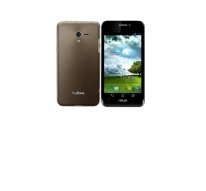 For more informations please visite GoClever official website here or get in touch with us by phone 01 3691 282 or by email. 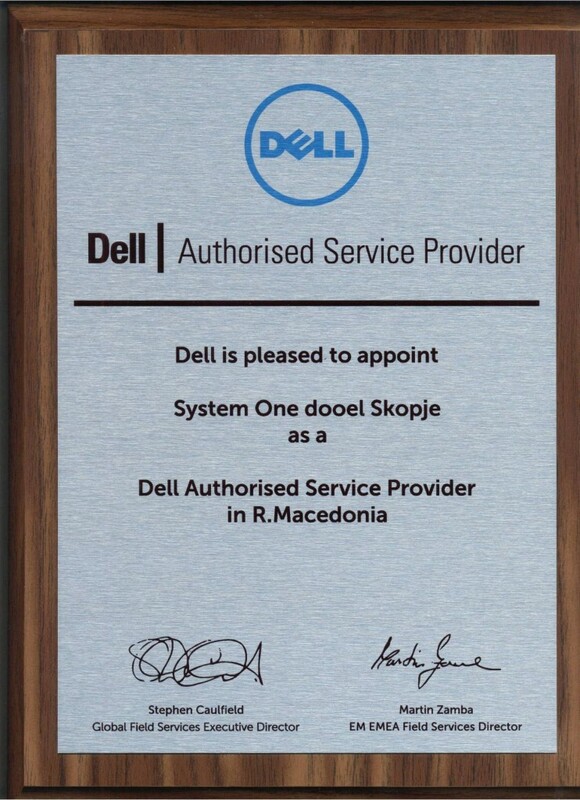 We are pleased to inform you that System One has become Dell Accredited Service Provider (Partner Led Carry-In-Service (CIS)) for Bosnia and Herzegovina and Macedonia. Our Dell certificates is located here. 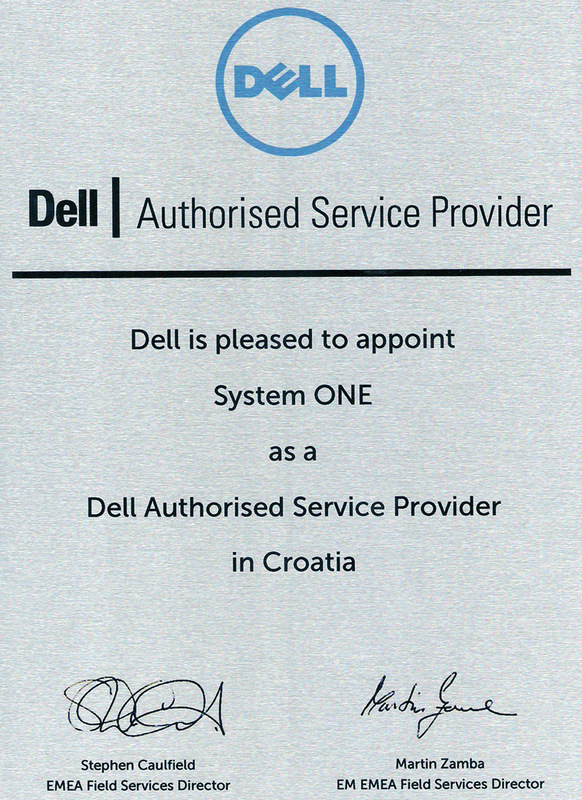 We would like to inform you that System One became Certified Service Center for all Asus notebook, PC, Pads, mobile devices and monitor devices for Croatian market. Please get in touch with us for additional information by phone (+385) 1 3691 282 or online contact form. Everyday efforts toward excellence of our services have been recognized and confirmed officially by SGS certification company. 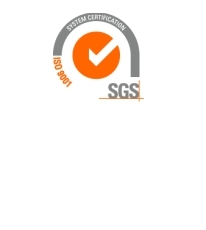 System One has achieved ISO 9001:2008 certificate which reflects our determination to provide high quality services. Achieving ISO 9001:2008 standard represents official recognition of our efforts and also a big responsibility for future development and maintenance of high standards, we are striving to. 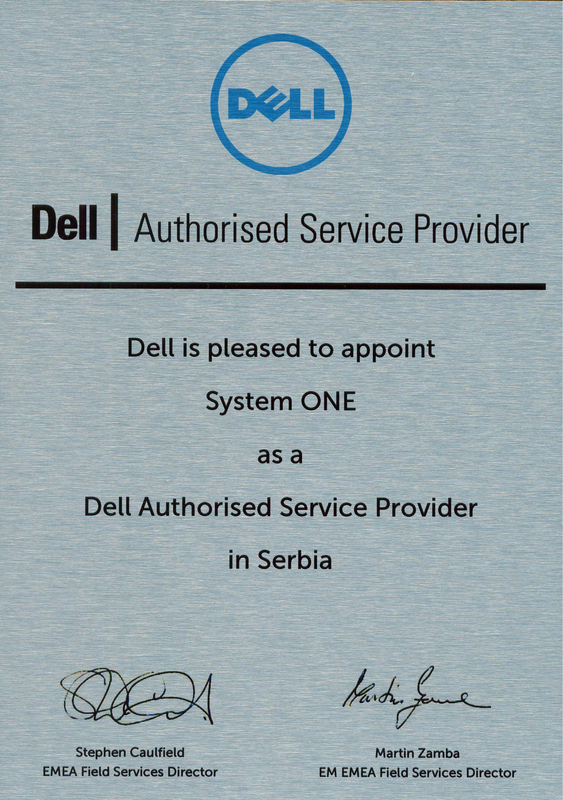 We have pleasure to inform you that System One has become Dell Accredited Service Provider (Partner Led Carry-In-Service (CIS)) for Serbia and Croatia. We will be handling future repairs of Dell devices. Our Dell certificates is located here and here. We are announcing that we have officially became HP service partner for Serbia. We will be repairing all your PC, workstations, monitors, inkjet and laserjet printers. More information can be found on official HP website. For local support please visit our local website. We are announcing that System One has become GoClever Authorized Service Partner for Bosnia and Herzegovina. We will be handling future repairs of all GoClever tablet devices. You can contact our local office in Sarajevo by phone +387 33 652 781 or by email.